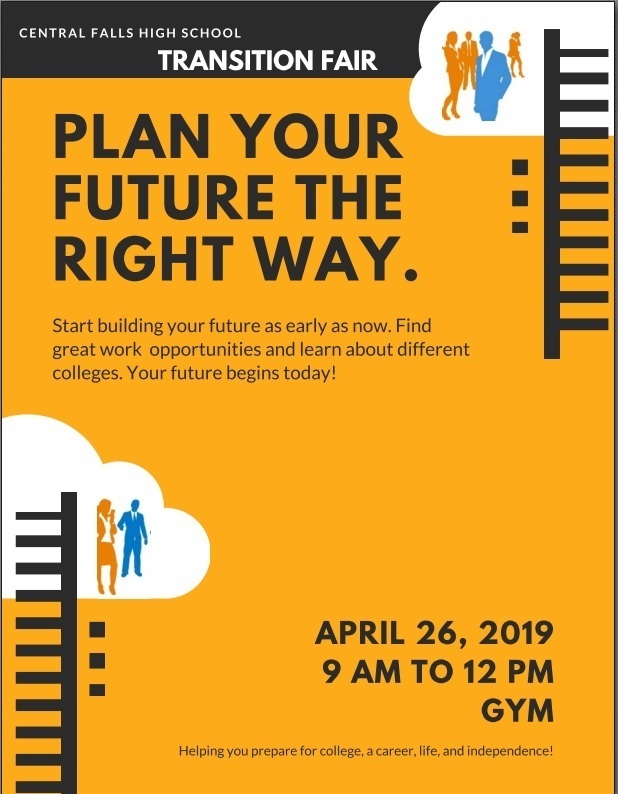 Let's Get To Planning Your Future! Start building your future as early as now. Find great work opportunities and learn about different colleges. Your future begins today! Don't procrastinate!